Matt has been playing fantasy football for the past 18 years. He drafted his first team on Sandbox. His proudest moment was convincing his non-football fan wife to join a fantasy football league. She now screams obscenities at the TV with him on football Sundays. Matt likes to analyze Vegas lines to find possible values in setting his lineups. 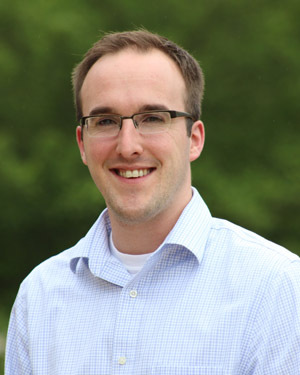 Matt graduated from The University of Pittsburgh at Greensburg in 2010 with a BS in Communications - Media related studies. 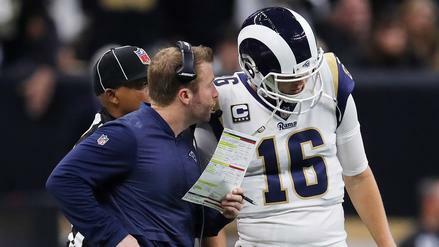 The Rams were the best overall team in our power rankings this season. 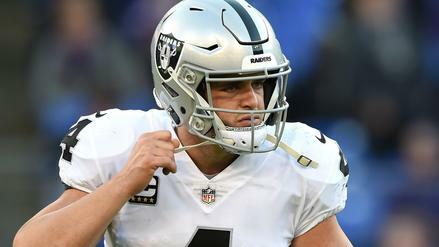 Will they upset the Patriots? 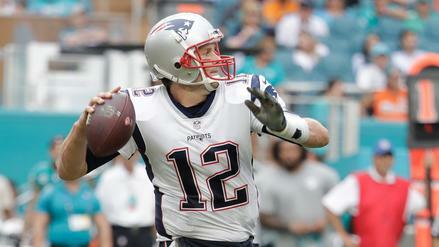 A Super Bowl matchup between Drew Brees and Tom Brady could be the best quarterback matchup in Super Bowl history. Is that the matchup to bet on? 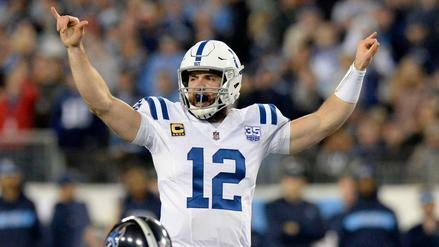 The Colts beat the Texans in Houston just a few weeks ago. Can they repeat the feat? 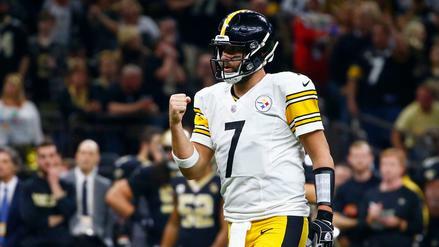 The Steelers must win on Sunday to keep their playoff hopes alive but should they really be favored by more than two touchdowns? 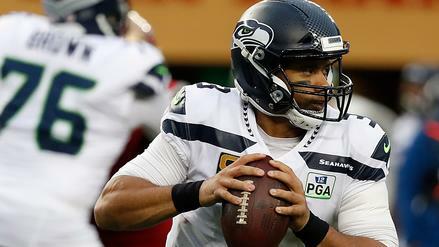 Russell Wilson has never lost as a home underdog. Will Sunday night change that? 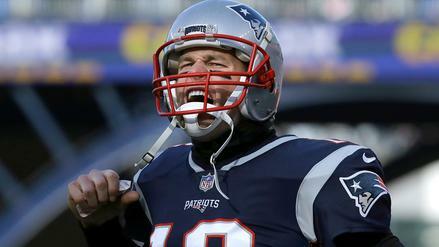 Tom Brady and the Patriots have dominated the Steelers. Will this continue on Sunday? 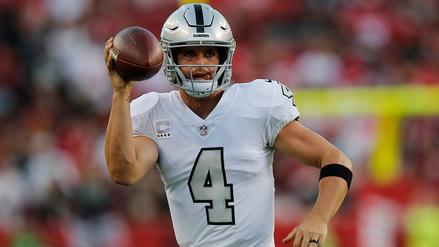 The Raiders covered at home last week against the Chiefs. Can they do it again versus the Steelers? 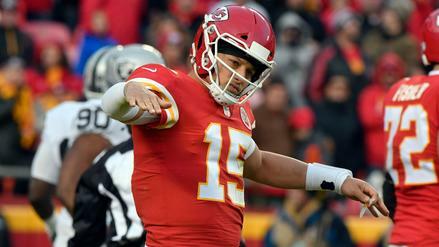 The Chiefs are the largest road favorites since 2007 -- is there betting value to be had on that line? 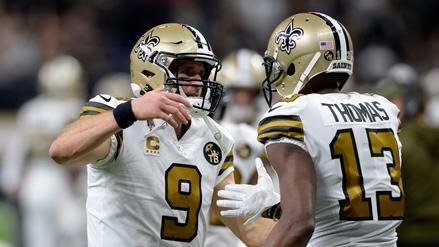 The Saints have won eight straight games against the spread, but their spread is too high this week. 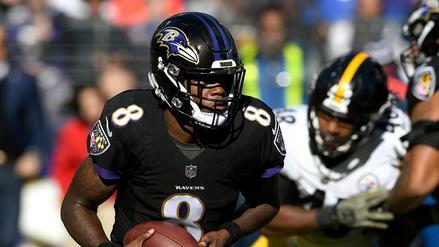 Lamar Jackson could be in for his first career start, and his Ravens are looking like a valuable pick. Who else are we targeting this weekend? 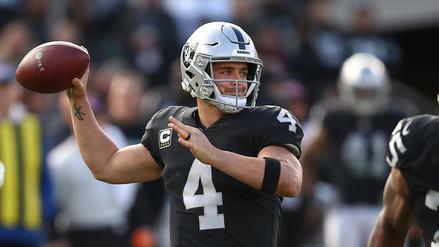 The Raiders are on track to get the first pick in the 2019 NFL Draft, but they're also a sneaky value this week against the Chargers.